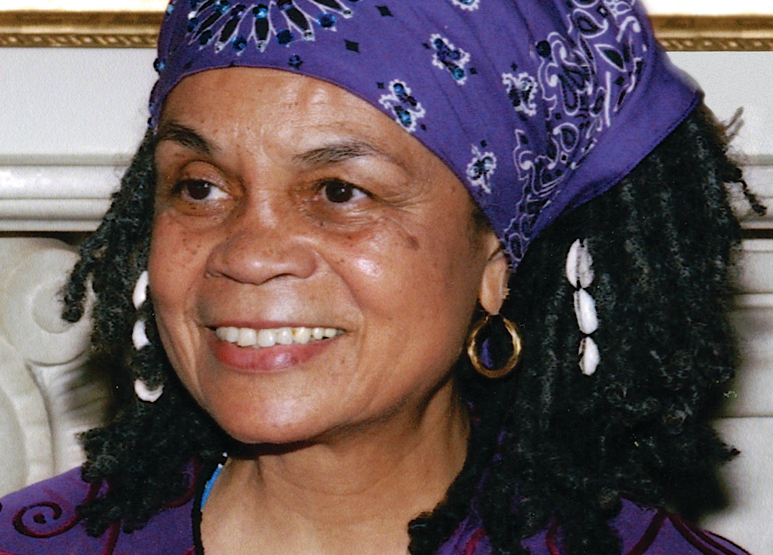 “[In] order to be a true revolutionary, you must understand love,” said poet and Black Arts Movement catalyst Sonia Sanchez. 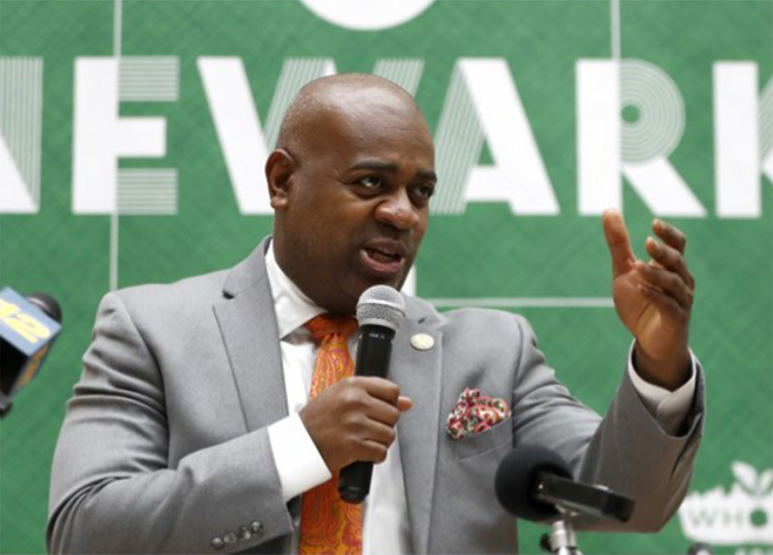 Under the love and mentorship of Sanchez, Ras J. Baraka, Mayor of Newark and April R. Silver, founder of Akila Worksongs, have lived a life rich in activism and art — the necessary ingredients of revolution. 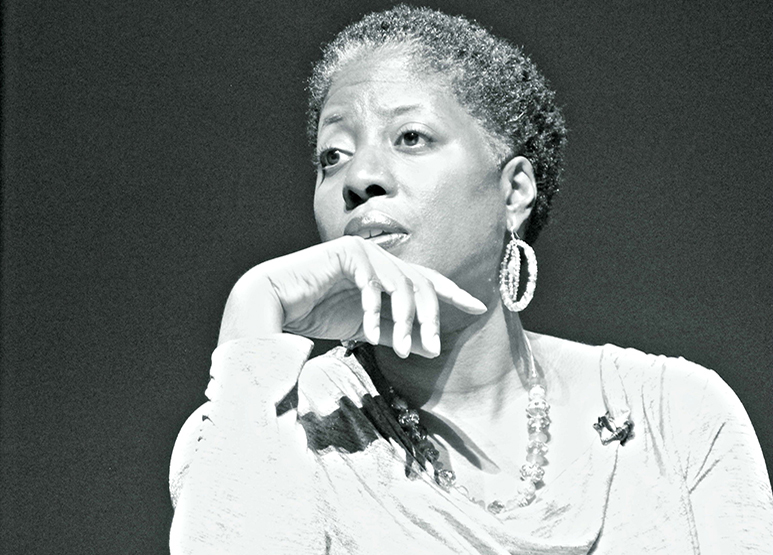 Join us in conversation with Sanchez, Baraka, and Silver as they discuss revolution across generational lines and how the concept of family — in all its different forms — inspires and empowers their published writings, their use of art, and their pursuit of justice.